This is the card I designed for my parents to send this year. Purple and gold for the Baltimore Ravens, orange for the Baltimore Orioles. 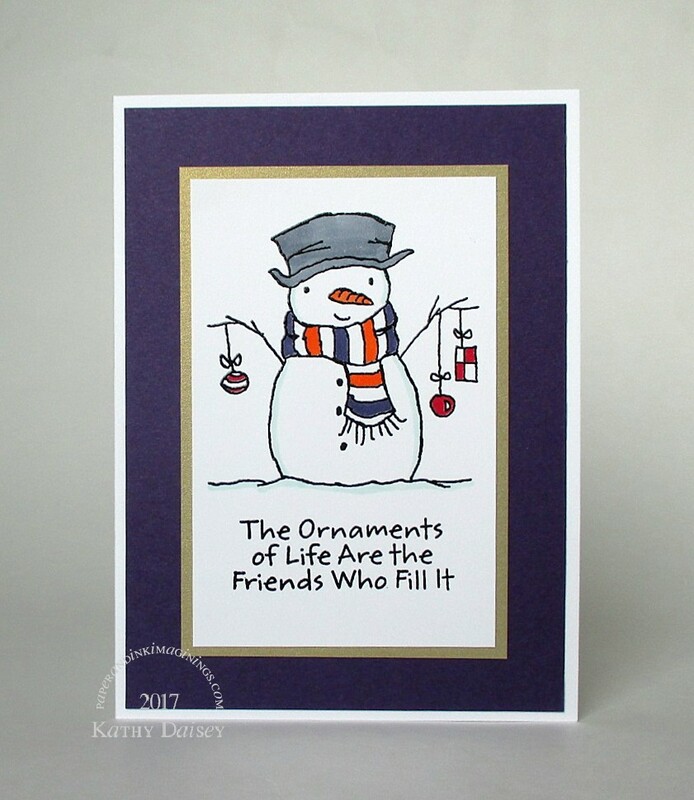 Supplies: Stamps – My Favorite Things, paper – Neenah Classic Crest Solar White, Papertrey Ink Royal Velvet, Stardream Metallics Gold Leaf, inks – Copic BG10, BV08, BV25, R29, YR04, YR68, VersaFine Onyx Black, embossing powder – Filigree Fine Art Powder clear. Categories: card, holiday | Tags: card, Copics, My Favorite Things, Neenah, Papertrey Ink, Stardream, Tsukineko, VersaFine | Permalink. Thanks so much, Miss Hammie! I hope your visit is going well!